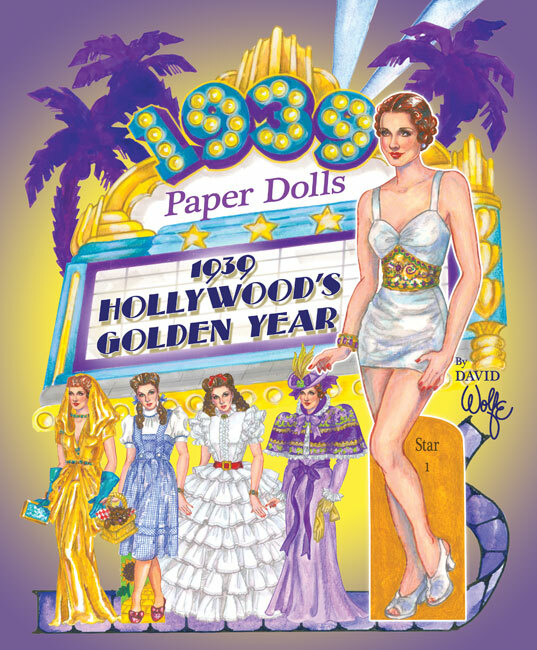 Enjoy Hollywood nostalgia! 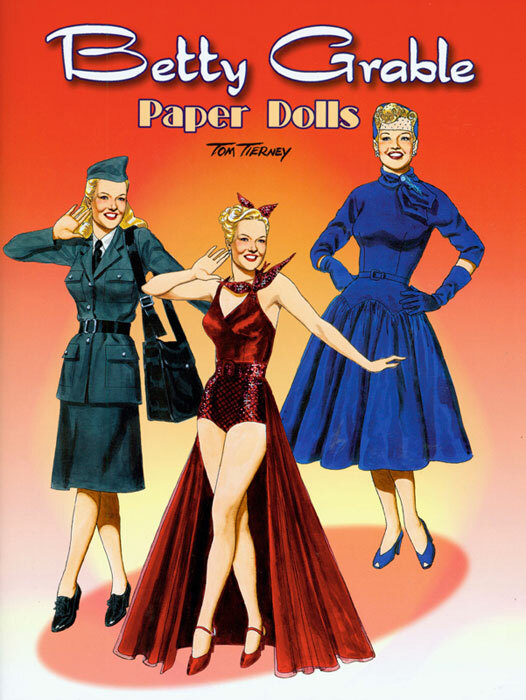 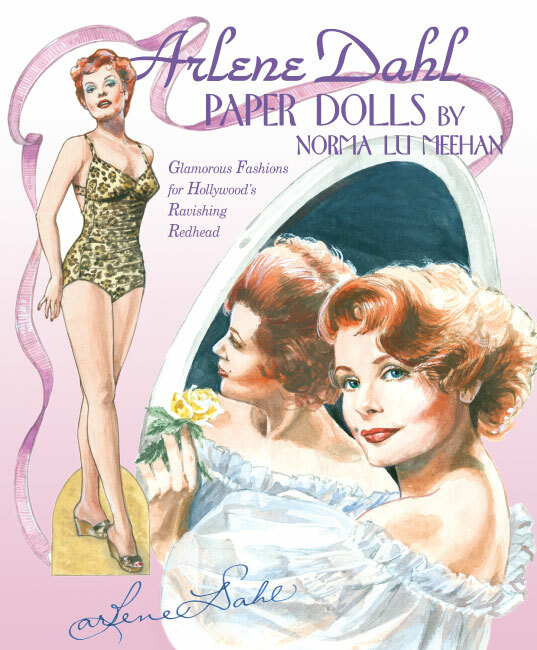 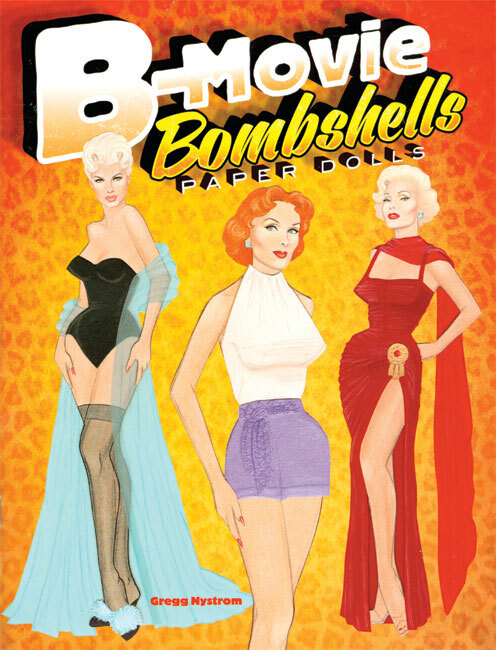 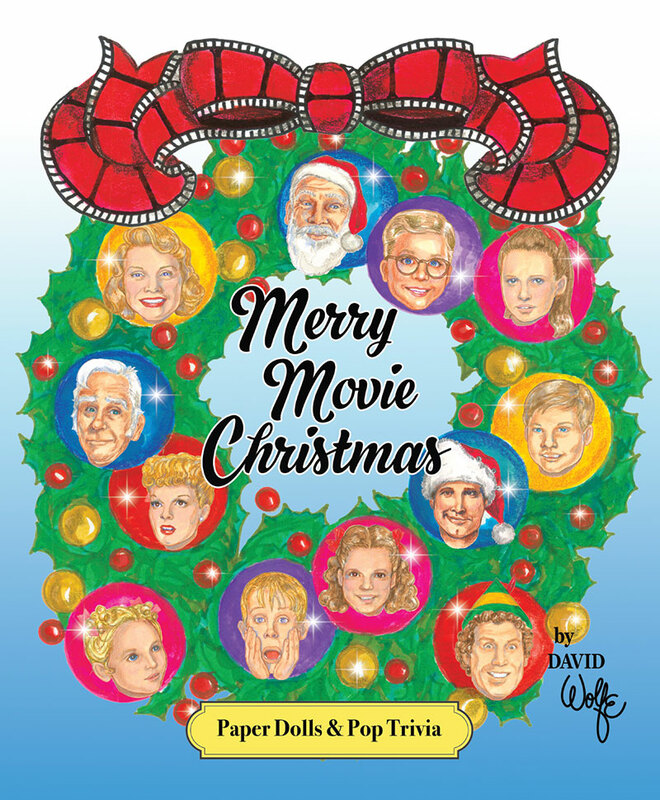 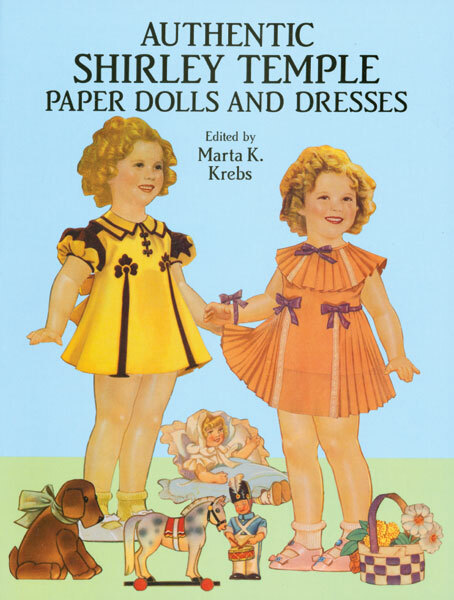 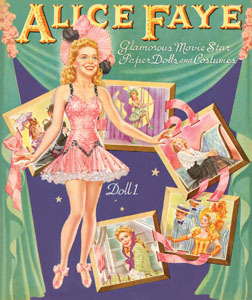 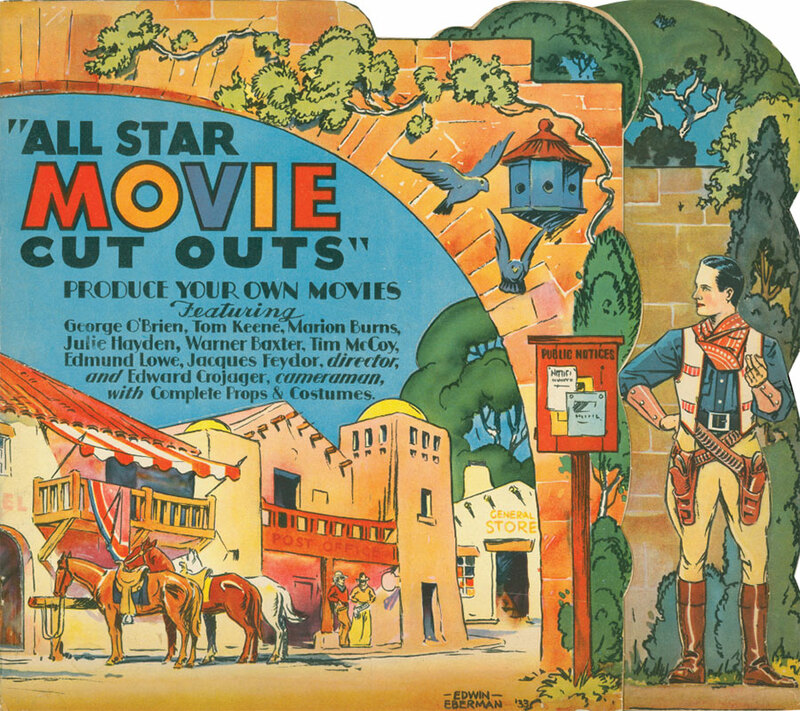 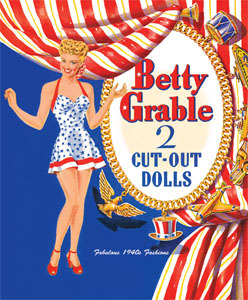 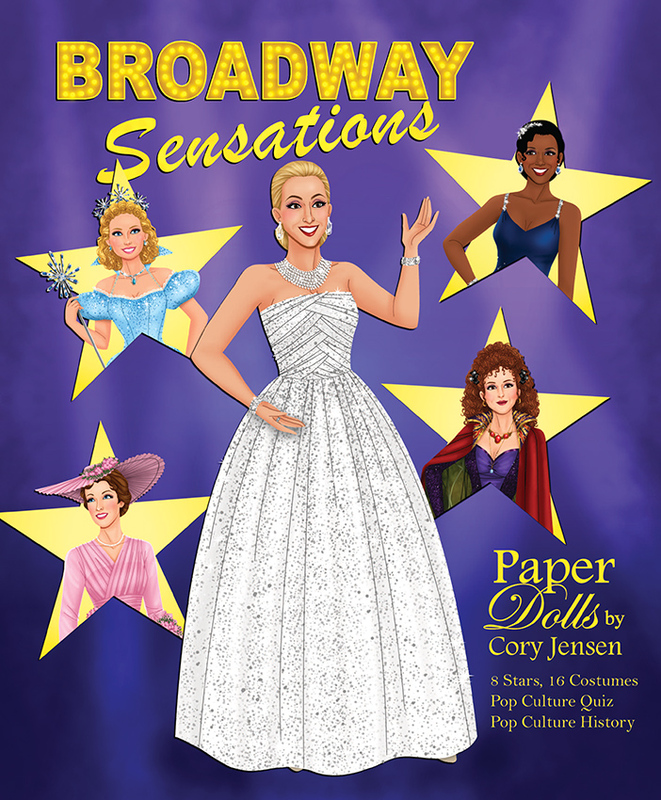 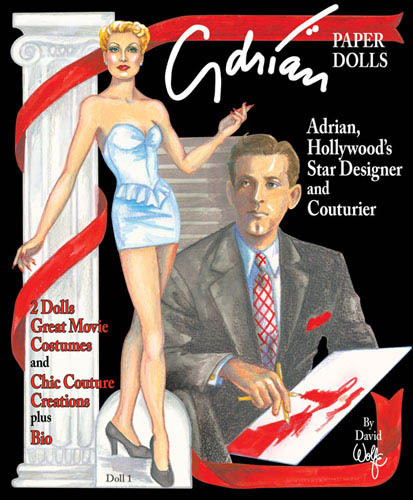 From vintage reproductions of stars such as Lana Turner and Rita Hayworth to stars of today, we're pleased to offer a wide variety of movie star and celebrity paper dolls. 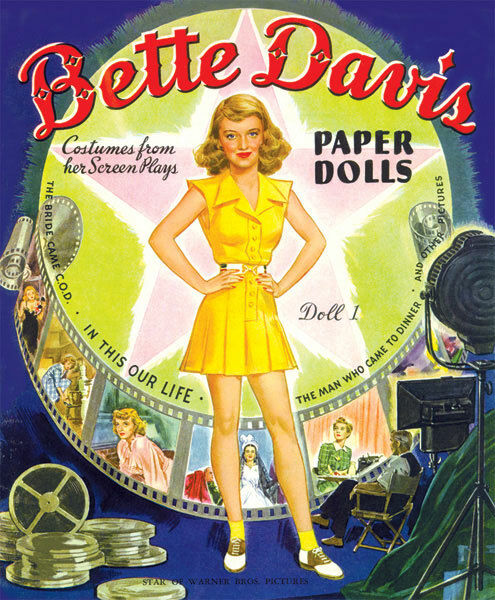 Bette Davis Reproduction - scratch n dent sale!